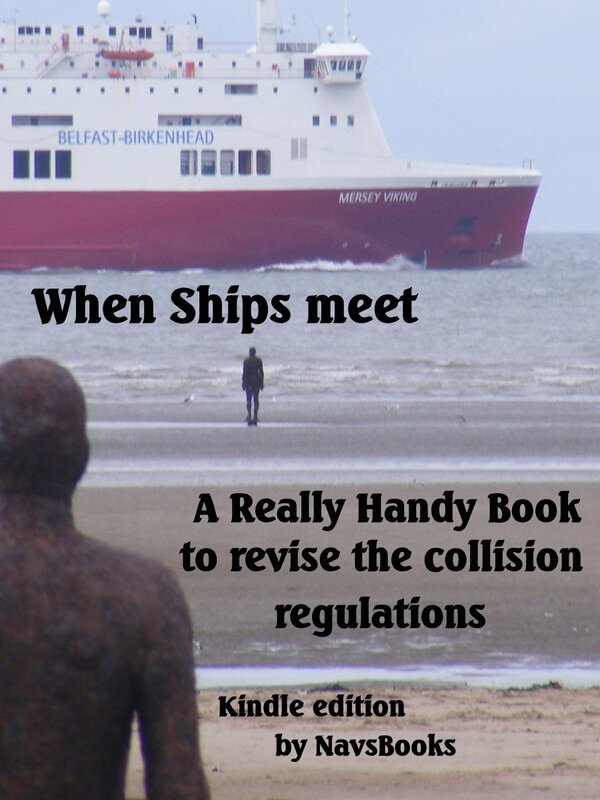 How ships meet-Colreg book free on kindle-a call for feedback. For the next 5 days the COLREG revision book “How ships meet” will be downloadable from Amazon for free. If you are revising for exams, give it a go; and if it was useful try the other books on the series.